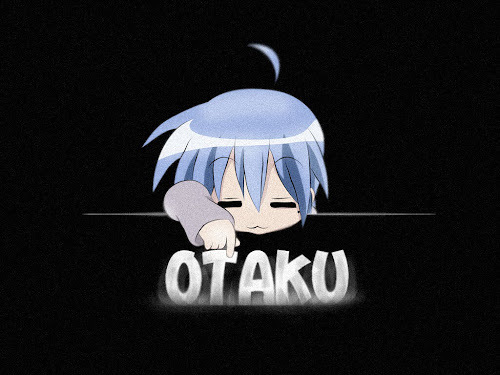 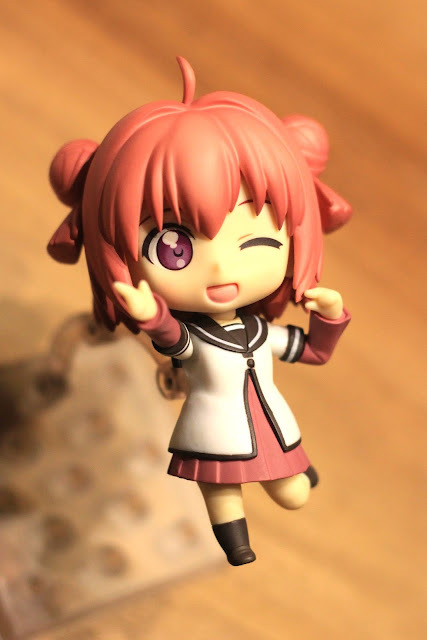 "I'm Akari Akaza, the main character of the show!" 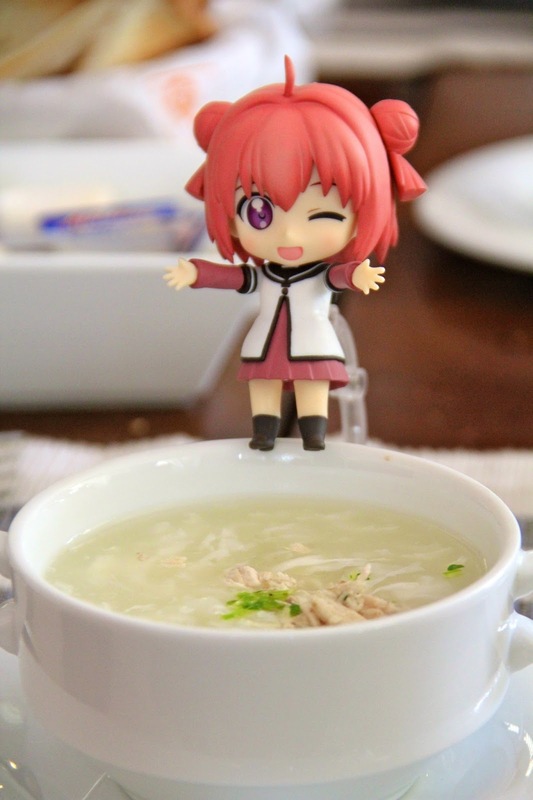 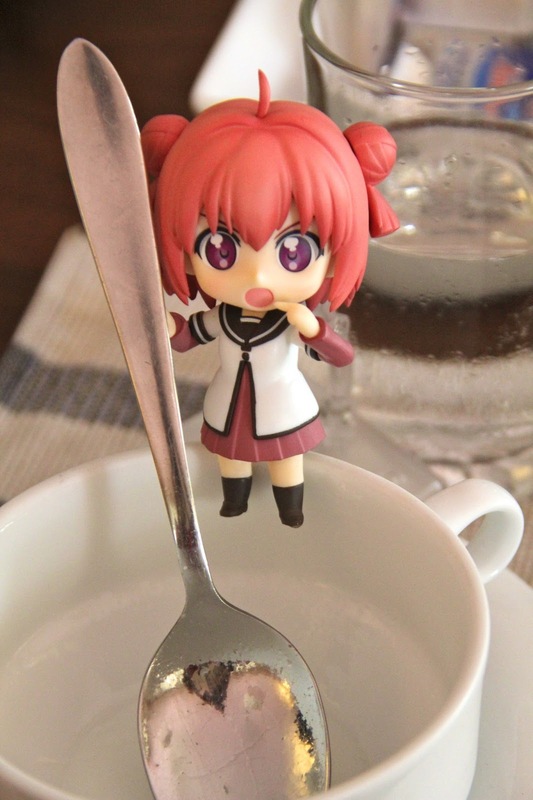 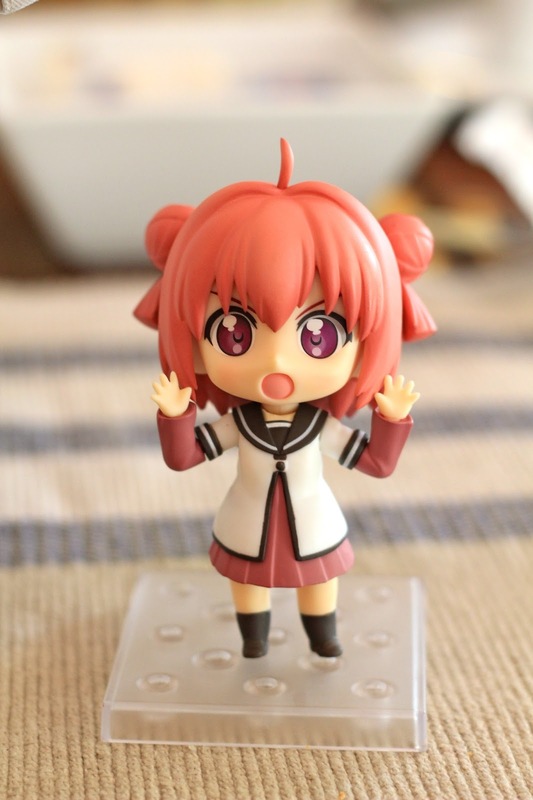 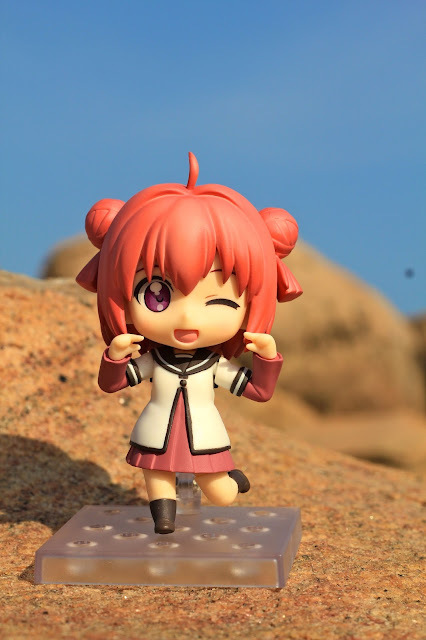 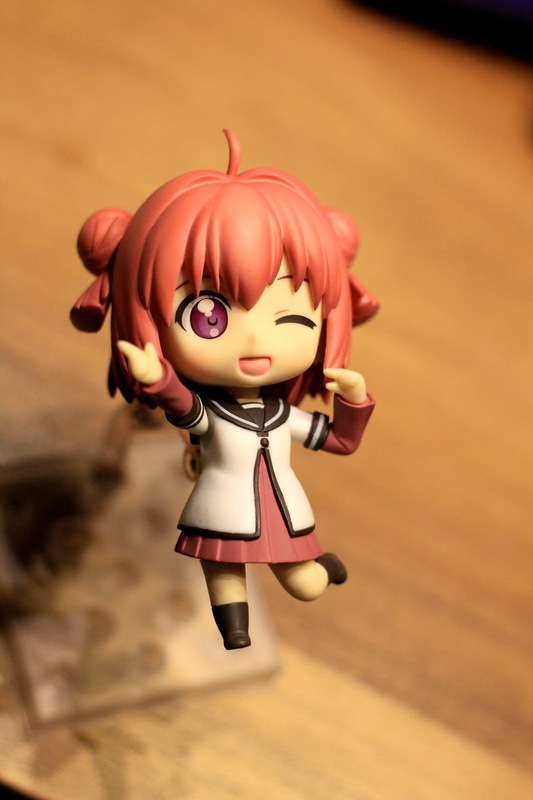 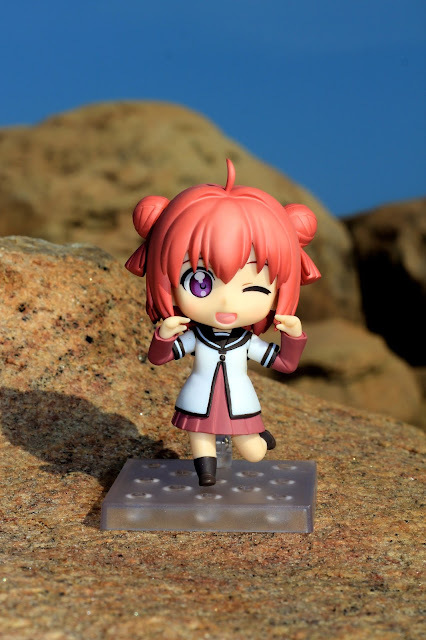 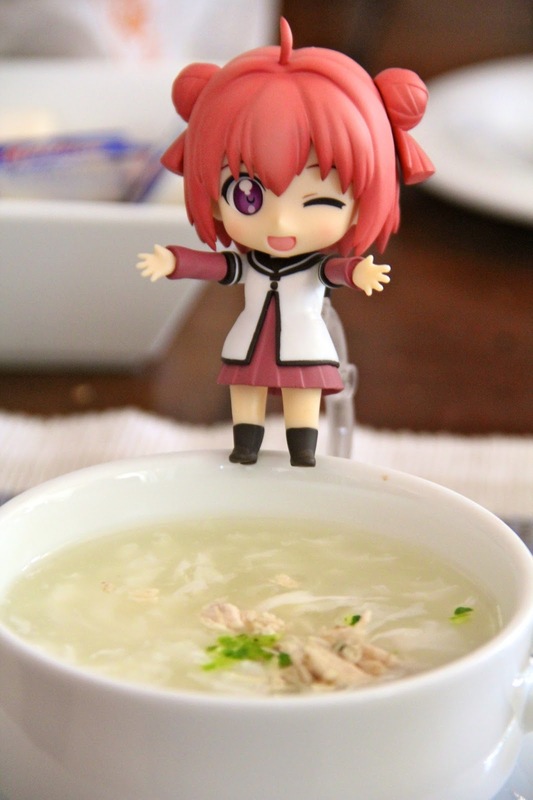 From the popular anime series 'YuruYuri♪♪' comes a Nendoroid of the kind and gentle Akari Akaza, who is always trying to get noticed as a main character. Akari is wearing her Nanamori Middle School uniform and comes with a number of parts that helps to recreate popular scenes from the show, such as the opening scene at the beginning of the first season, the rather embarrassing scene where Akari first introduces herself and even the kiss scene where something rather important is taken from her. 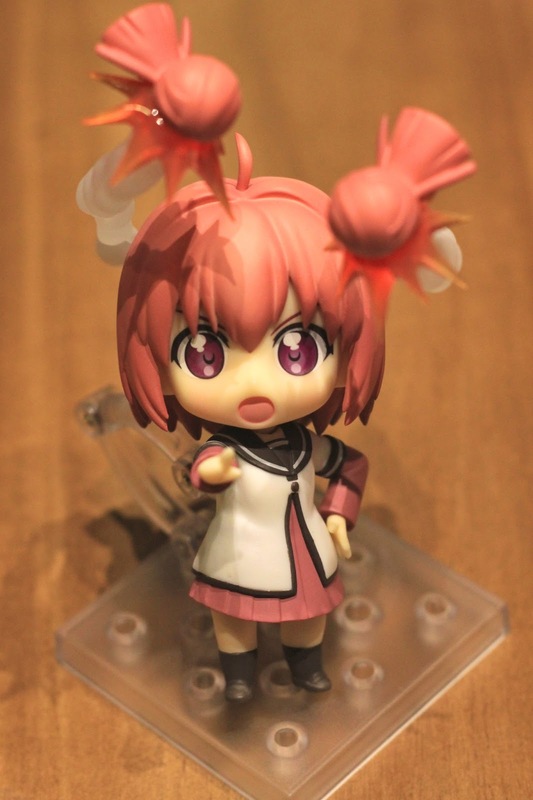 Her hair buns can also be taken off, and together with the included effect parts you can recreate the 'Hair Bazooka' scene! 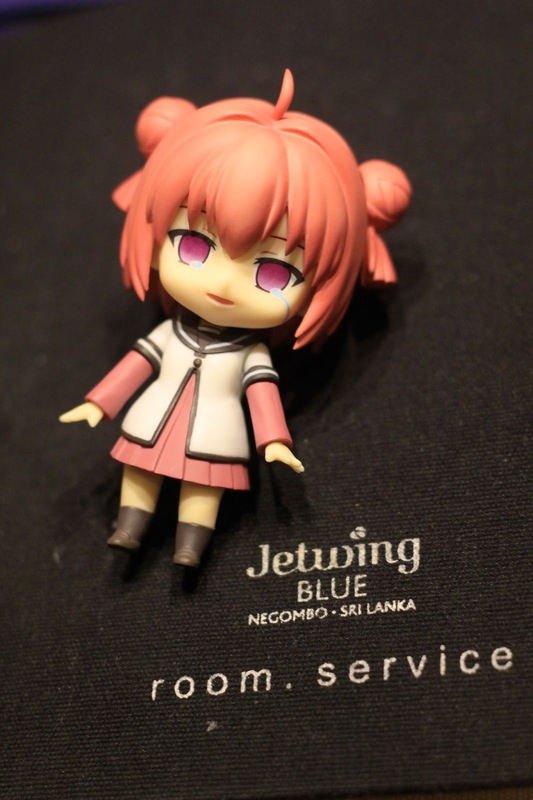 This time, Akari ventured to the land of exotic Sri Lanka, where the sea is blue and the forest is green. Nevertheless, my adventure becomes more the merrier thanks to her being around, with her cute and innocent personality. Specifications Painted ABS&PVC non-scale articulated figure with stand included.